Boston skeeball leagues are the perfect way to get out there, socialize and meet new people! Come out and join us in a skeeball league in Boston, Davis Square and more throughout the year! Social is part of our name and we strive to make it a big part of our leagues. Come out for some Boston skeeball, meet new people, have more fun and live it up! Part of the fun is not having to worry about anything. 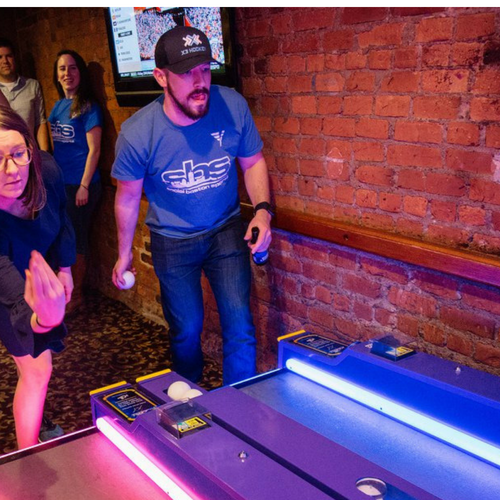 Just show up, check in, play and live it up in a Boston skeeball league! We’ll take care of the rest!